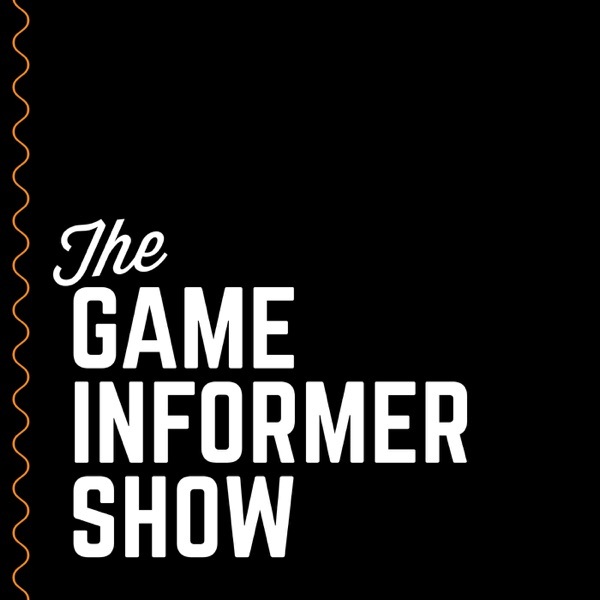 Welcome back to The Game Informer Show podcast! On this week's episode, we have a mountain of games to discuss. First up, we're sharing exclusive details from our new cover story on Remedy's Control. Then we gather together our stylish-action experts to share their final verdict on Devil May Cry 5 and more. After that, Jeff Cork talks about playing Days Gone on the PlayStation 4 for five hours and we gush about Ape Out. After some great community emails, we're joined by Glen Schofield to talk about his life after leaving Sledgehammer Games and Activision, and what he'd like to see from a sequel to Dead Space. All month long we've been rolling out exclusive features covering Mortal Kombat 11. Earlier this week we opened things up to the community and received hundreds and hundreds of burning questions, and on this special episode of The Game Informer Show we've Skyped in NetherRealm designer Derek Kirtzic to answer as many of those questions as he can. Check out the interview to learn more about the Nintendo Switch version, how the team chooses characters, NPCs, stage transformations, and much more.You can watch the video above, subscribe and listen to the audio on iTunes or Google Play, listen on SoundCloud, stream it on Spotify, or download the MP3 by clicking here. Click on the banner below to check out all of Game Informer's exclusive content for Mortal Kombat 11. We've spent all of March rolling out exclusive features on Control, and as we approach the end it's time to gather questions from the community to help us get the important details we may have missed. For this special episode of The Game Informer Show, we Skype in game director Mikael Kasurinen, narrative director Brooke Maggs, and communications director Thomas Puha to find out about the length of the game, why they went exclusive to Epic on PC, and much more.You can watch the video above, subscribe and listen to the audio on iTunes or Google Play, listen on SoundCloud, stream it on Spotify, or download the MP3 by clicking here. Click on the banner below to enter our (now complete) hub of exclusive video and written features on Control, and stay tuned to Game Informer as we reveal our next cover in the coming days! All month long we've been rolling out exclusive features covering Obsidian's upcoming RPG The Outer Worlds and (hopefully) answering your biggest questions about the game. Just in case we missed something, for this special episode of The Game Informer Show we Skyped in the game's co-directors Tim Cain and Leonard Boyarsky to answer more than 70 great questions from the community.You can watch the video above, subscribe and listen to the audio on iTunes or Google Play, listen on SoundCloud, stream it on Spotify, or download the MP3 by clicking here. Click on the banner below to enter our complete hub of exclusive features on The Outer Worlds.